Most people would kill to look like supermodel Miranda Kerr, but apparently she has insecurities she tries to cover up with photoshop, too. O’Day made her waist look much smaller with by photoshopping it in this skimpy outfit she wore, and her arms ended up looking completely distorted. J. Law is quite frank about Hollywood’s unrealistic expectations, and when Flare magazine went to town on photoshopping her cover photo, she publicly expressed her anger. 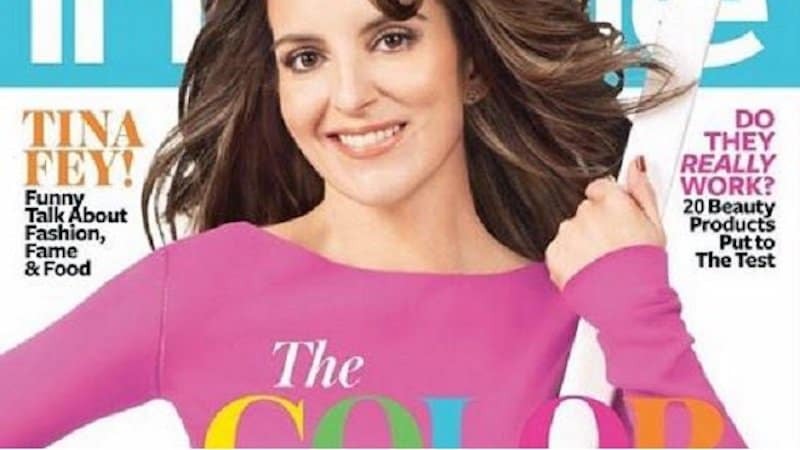 This magazine cover featuring Tina Fey was poorly and unnecessarily photoshopped and left Fey with a waxy look and unnaturally smooth lines. 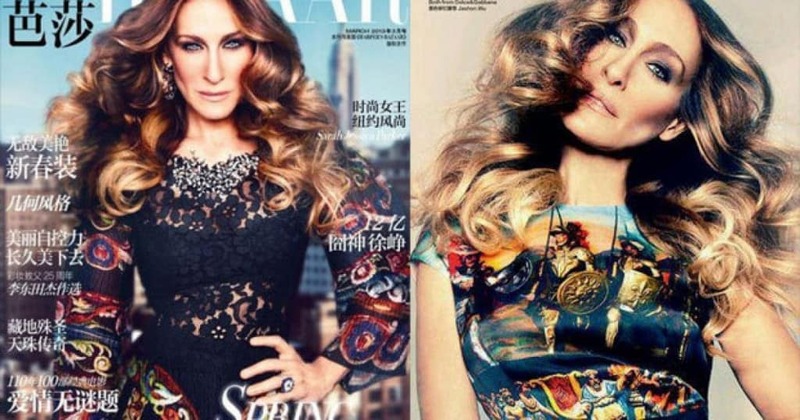 SJP’s face was so photoshopped for this magazine that she actually looks like a marble statue instead of a woman. He’s one of Hollywood’s biggest heartthrobs, but Men’s Health thought they would drastically emphasize the tone of his arms for this cover. Kate Winslet was not happy when GQ magazine made her legs look insanely long, and she even said she would never want to look that way in real life. The pop singer’s body is often a tabloid topic, and this picture shows how one magazine photoshopped Spears and totally changed her look. 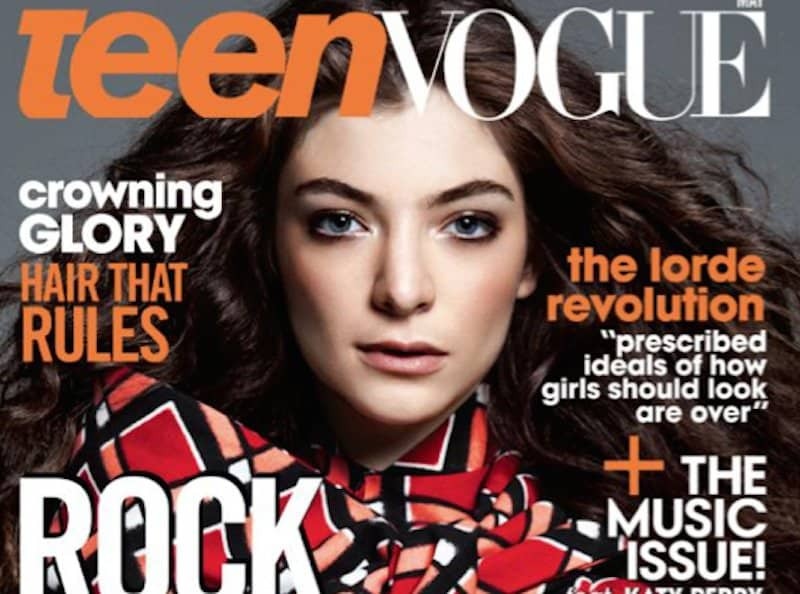 Even Lorde was so upset by the apparent photoshopping on her Teen Vogue cover that she publicly called them out for giving her a new nose and smoothing her skin too much. The singer has always been open about her struggles with eating disorders, and has become an advocate for healthy body images. Cosmopolitan still photoshopped Lovato’s cover, adding unnatural cleavage shading and slimming her whole body. The result of the terrible photoshopping on this picture of Adam Levine left him missing a large chunk of his torso. 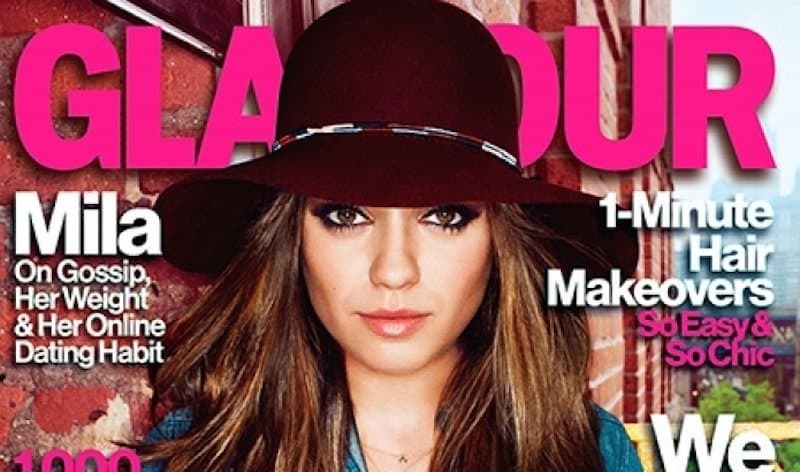 On her Glamour magazine cover, the already tiny actress’s body was made to look so small that her head looks unnaturally large for her figure, and her cheekbones were drastically defined. 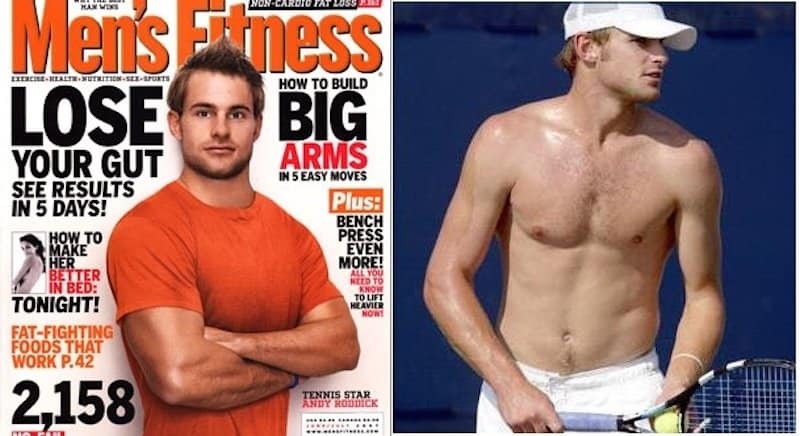 He’s one of the best tennis players in the world, and quite obviously in good shape. 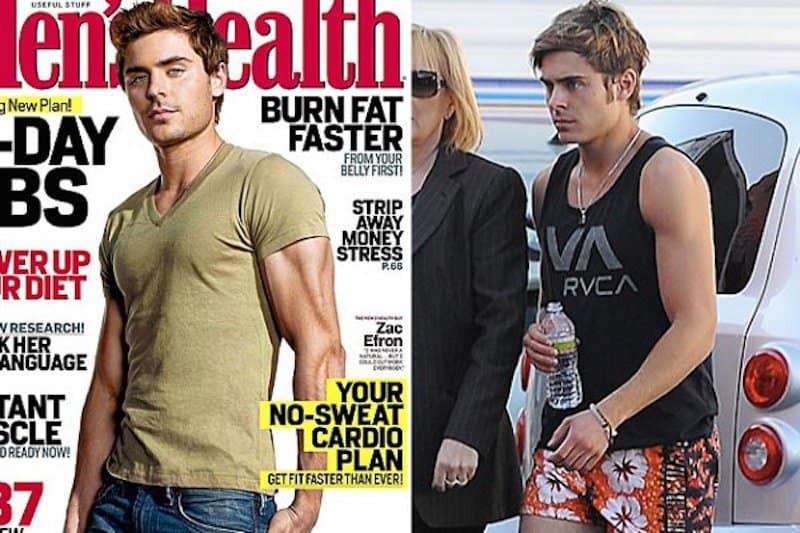 However, Men’s Health photoshopped his arms to look so big that his head looks awkwardly small on his body. Fergie is known for being fit, but on these Glamour covers her legs were slimmed so much that chunks of her thighs appear to be missing. 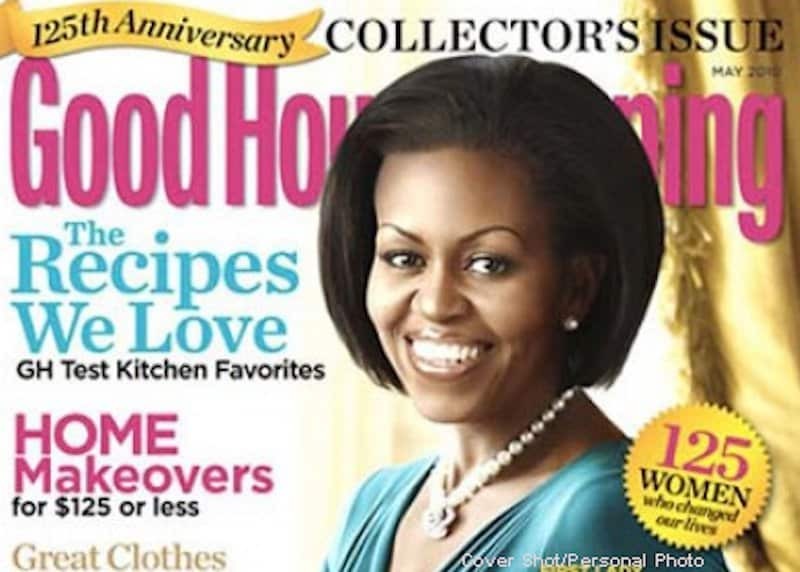 The First Lady graced the cover of Good Housekeeping, but she was so photoshopped it ended up looking like a painting rather than a picture. It’s hard to pinpoint exactly what makes this photoshop so awkward, but the gorgeous Kerry Washington’s Lucky Magazine cover left her looking waxy and totally unnatural.